You can find a pioneering Android App launched recently to help students prepare for engineering entrance exam and JEE Main. The free downloadable mobile app assists students to prepare for the upcoming JEE main examination. The application offers the student a clear understanding of various concepts. Solving multiple choice questions through various techniques and shortcuts are the features of this mobile app. This is an important application software meant for students undertaking or propose to prepare for the JEE exam next year. The important features of this mobile app makes it is possible for you to cover the entire syllabus related to JEE Main subjects like aptitude tests, maths, chemistry and physics. You can gain access to the latest news on JEE and the previous year question papers of JEE from various institutes. This application on Android mobile is extremely advantageous for students like you to prepare for JEE Mains for 2017-2018 exams. A unique mobile application free of cost was launched recently for preparing board exam. This application will assist any candidate preparing to take exams in Class 10th and Class 12th of CBSE syllabus or ICSE board in 2017. 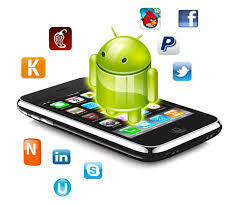 Android technology is used to develop this application. Using this will certainly assist school students to accomplish top scores in both ICSE and CBSE exams. The app consists of practice papers for 10th and 12th board exams and study notes as well. Tips on preparation strategies and inputs from the previous subject toppers of previous board exams are the essential features of the mobile apps. 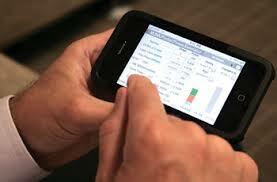 It is possible for you to learn formulas and theorems in mathematics using mobile formulae based on mobile apps. This is designed and developed particularly with emphasis on important formulas and topics on subjects like calculus, trigonometry, geometry and algebra meant for the preparation for board exam. This app will be extremely helpful for you to prepare for any board exam. This application will assist you in preparing for Advanced and Main JEE exam. The course material that you can find in this mobile app is updated for the years 2017 and 2018. They include information from several authors and publishers who have been successful in guiding students for these entrance examinations. The course material contains more than 5000 practice questions combined with answers and video solutions in detail. These important questions pertain to all the topics related to the syllabus of JEE advanced and main entrance tests. 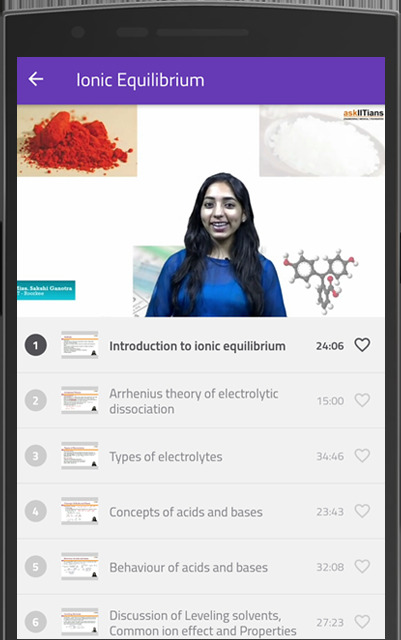 Since this course material is in depth in dealing with all the subjects of study, this mobile app acts as your mobile preparation companion. This mobile app deals specifically with JEE physics. It was released for use during January 2017. It helps candidates like you to plan, practice and learn in depth about physics. It consists of complete question bank for effective preparation. The latest versions that will be released will contain study material, planning strategies, analytics and total guidance for each candidate. You can gain access to top quality preparation material through which you will be able to achieve the best results in a cost efficient way. This mobile app developed is considered to be a boon as it assists you to create your own question papers and practice answers as you would do so in the real exam. It helps in time management and in offering statistical analysis. The other features include free, tested and confirmed questions and answers; can work offline, provide recommendation to students, utilize menu options for resetting answers for test papers, offer practice subject wise and chapter wise through multiple choice questions and create three hour test papers for students like you to complete. The aim of this mobile app is to offer education as a fun contest for you and other students. Several papers in Physics have been shortlisted covering the entire course in this subject. This can be seen on Face book. Every concept can be revised. This app will inform you about your ranking based on the papers you have solved. 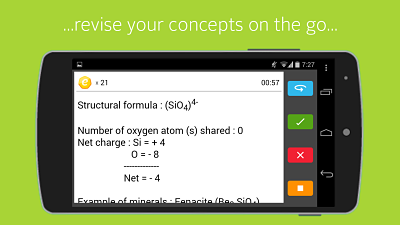 This is a mobile app that deals exclusively with formulae and notes. You can use this application in an easy and faster way so that you can revise IIT-JEE exam notes and formulas in one stroke. You can gain access to answers related to cryptic theorems in maths, complex equations in chemistry and tricky physics formulas. You can add these free downloadable mobile apps to your mobile readily and gain maximum benefit out of it. It is possible to access video guide apps for students preparing for JEE at all India level. The important feature of this app is that you can learn and prepare by concentrating on concept based study. 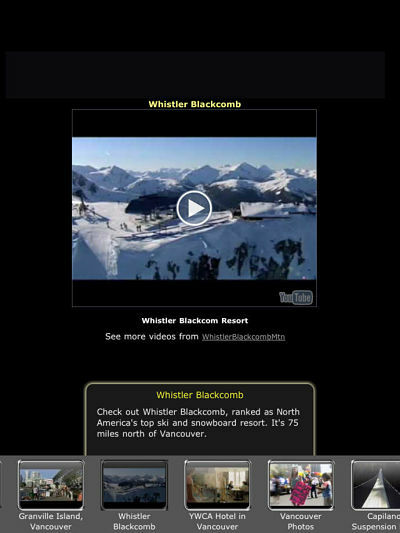 The mobile apps offer you to watch plenty of videos through which the concepts are well explained. 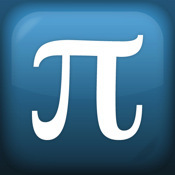 The application covers video guide on concepts related to mathematics and physics. In order to crack JEE exam, you will need 200 to 250 concepts, which you can see well organized through ten videos allocated for each concept. Concentrated and continuous revision is the way to achieve success. You should not feel revision to be boring. With the invention and creation of revision mobile app, you can be creative and learn in a smart manner.